F/ 6.3, 1/125, ISO 1600. Why do ghosts like to ride in elevators? 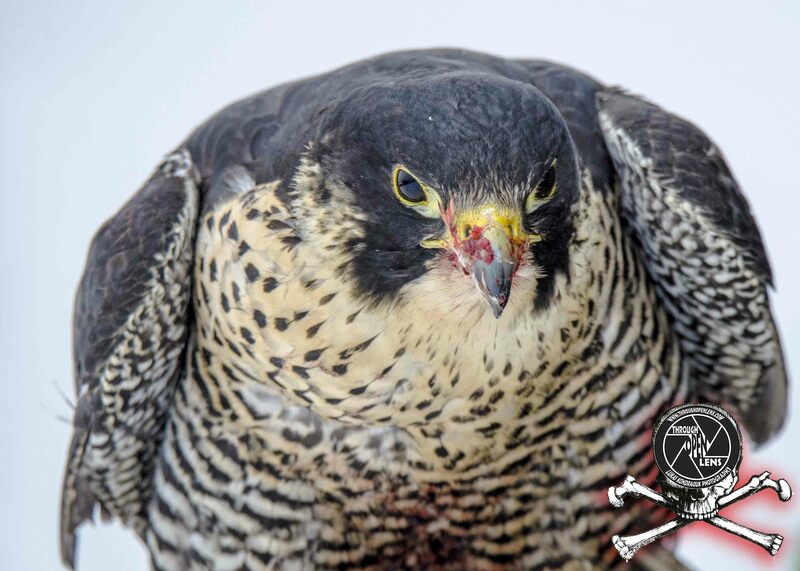 This entry was posted in art, Gallery, Photography, Wildlife and tagged amazing, animals, art, BIRD, bird of prey, bloody hell, d7000, Duck Hawk, eating, elevator joke, fact, Falco peregrinus, falcon, FALCONIDAE, FALCONIFORMES, Falcons, Faucon pèlerin, fun, ghosts joke, Halcón peregrino, Halloween, happy halloween, Having A Snack, hunter, Interesting Fact, joke, Least Concern, life, little mess, longest migrations, lyndhurst nj, meadowlands, model, Nature, new jersey, Nikon, NJ, nj photography, nj wild, nj wildlife, Peregrine, Peregrine Falcon, Peregrine Falcon eating, Photo, Photography, portrait, predator, snack, speed, Tamron, travel, Wild, wildbird, Wildlife, yum. Bookmark the permalink. I Patrol The Sky And I Am Super High! A Jen caught her husband Bob on the weight scale, sucking in his stomach. 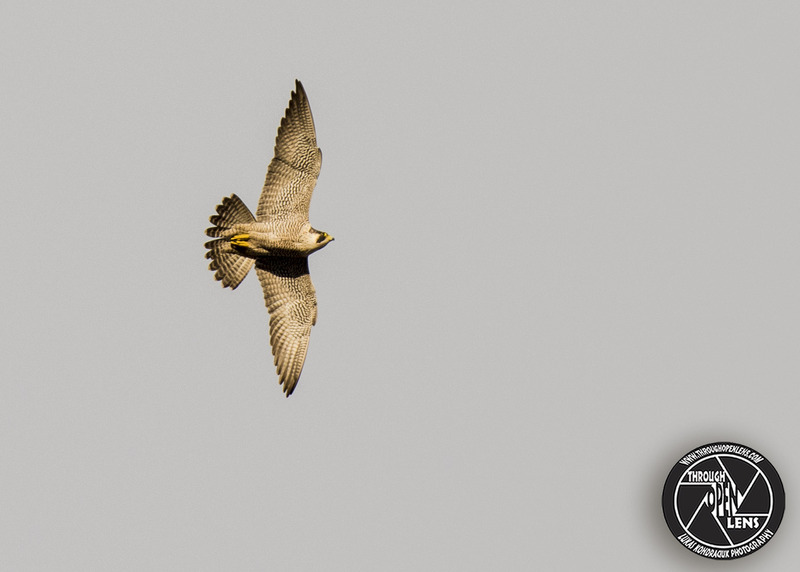 This entry was posted in Gallery and tagged amazing, animals, BIRD, bird of prey, d810, downtown jersey city, Duck Hawk, fact, Falco peregrinus, falcon, FALCONIDAE, FALCONIFORMES, Faucon pèlerin, fun, Halcón peregrino, hunter, Husband and Wife joke, Husband joke, I Patrol The Sky And I Am Super High, Interesting Fact, Jersey City, joke, journal square, journal square jersey city, Least Concern, life, longest migrations, lyndhurst nj, model, Nature, new jersey, Nikon, NJ, nj photography, nj wild, nj wildlife, Peregrine, Peregrine Falcon, Peregrine Falcon flight, Peregrine Falcon fly, Peregrine Falcon flying, Peregrine Falcon wings, Photography, portrait, predator, sky, sucking in his stomach joke, Tamron, travel, weight scale joke, wife joke, Wild, wildbird, Wildlife, wings. Bookmark the permalink. Just Sitting Here On The Corner Of Awesome And Bombdiggity. Why did Mickey Mouse go to space? 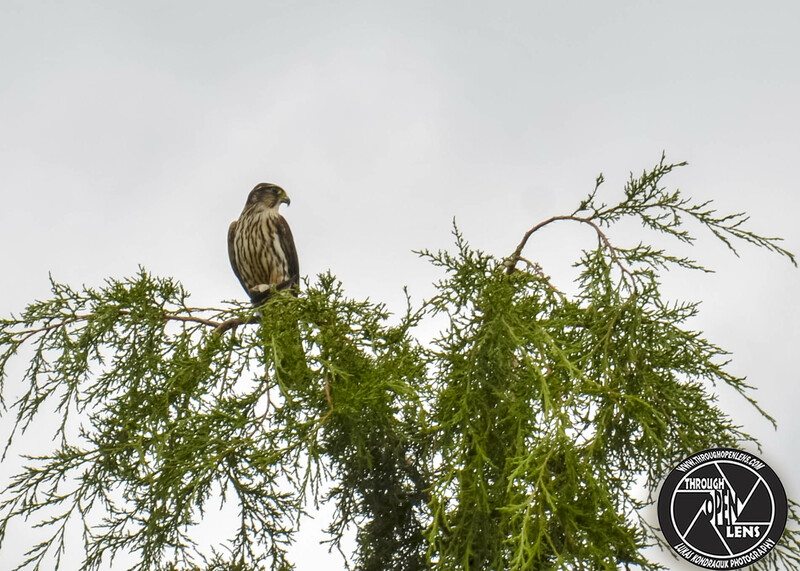 This entry was posted in Gallery and tagged amazing, animals, BIRD, bird of prey, chilling, cloudy, cloudy sky, d7000, Duck Hawk, fact, Falco peregrinus, falcon, FALCONIDAE, FALCONIFORMES, Faucon pèlerin, fun, Halcón peregrino, hunter, Interesting Fact, joke, Just Sitting Here On The Corner Of Awesome And Bombdiggity, life, longest migrations, lyndhurst nj, Mickey Mouse joke, model, Nature, new jersey, Nikon, NJ, nj wild, nj wildlife, Peregrine, Peregrine Falcon, Photography, portrait, predator, Secaucus, Secaucus nj, sitting, sky, space joke, travel, tree, wildbird, Wildlife. Bookmark the permalink.